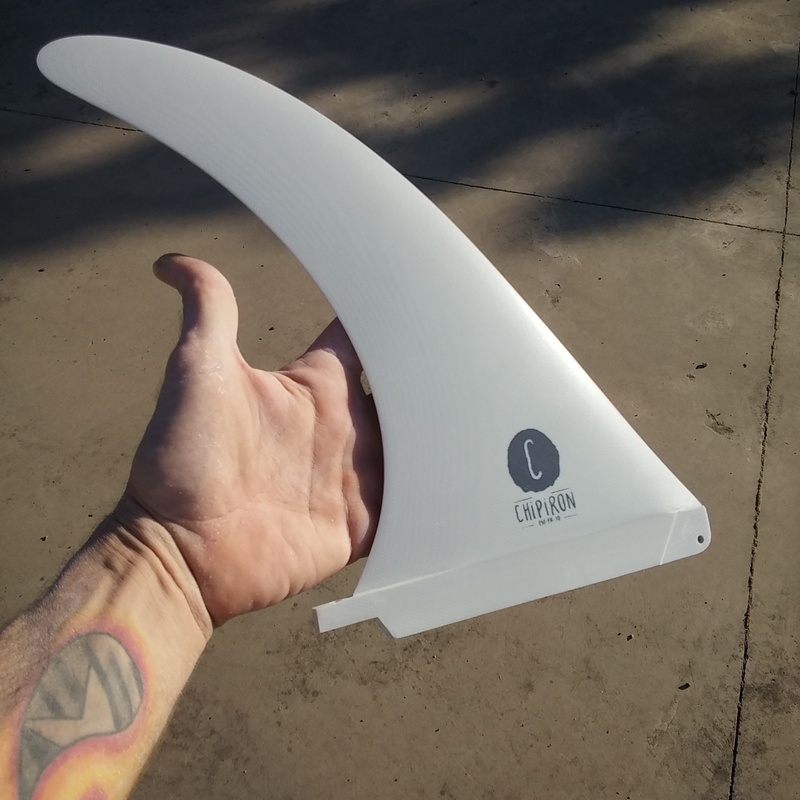 Este ha sido el último pedido de QUILLAS – FINS modelo skegg para Chipiron Surfboards. Fabricadas con Fibra Hexcel y resina Cray Valley, acabado mate, logo impreso y hechas a mano por NEYRAFINS. 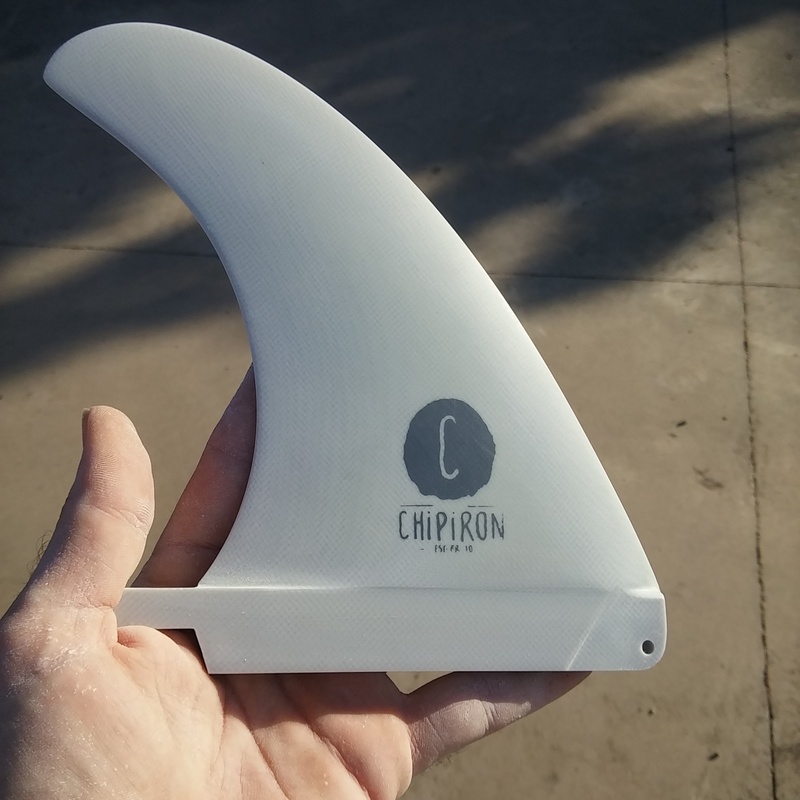 Here you are the last fins, Skegg model, for Chipiron Surfboards. Made of Hexcel fiber, Cray Valley resin and hours of fine work. Matt finished, printed logo and 100% made by hand. 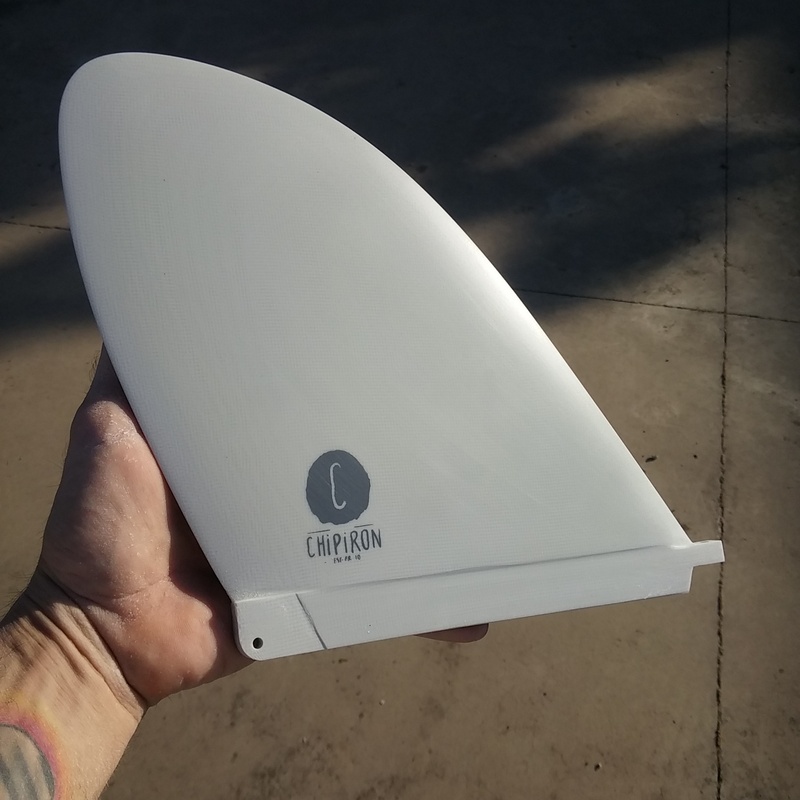 Volan flex fins para mis amigos de Chipiron Surfboards en Hossegor. Volan verde traslucido y sobre el estampación del logo. Una vez mas sin acabados raros ni especiales. 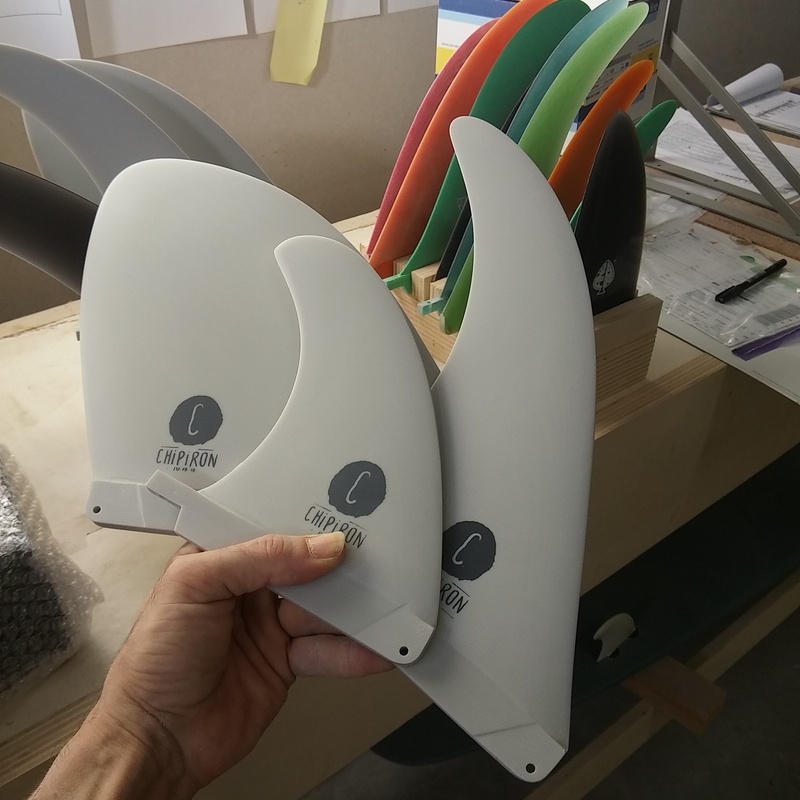 New batch of Volan Flex fins for my friends at Chipiron Surfboards, in Hossegor. 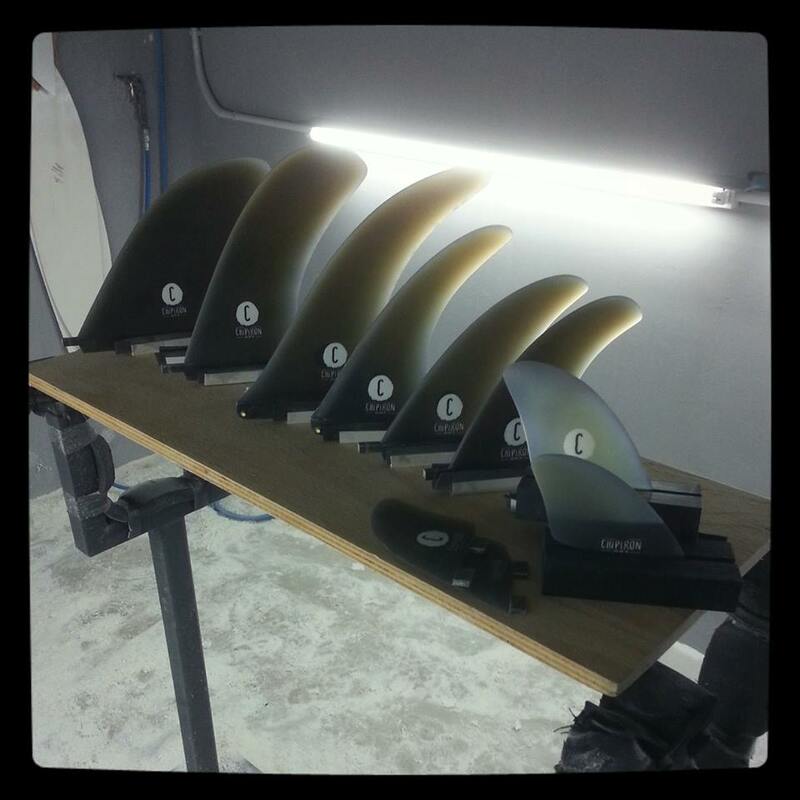 Green translucent volan fins, and a sanded finish. 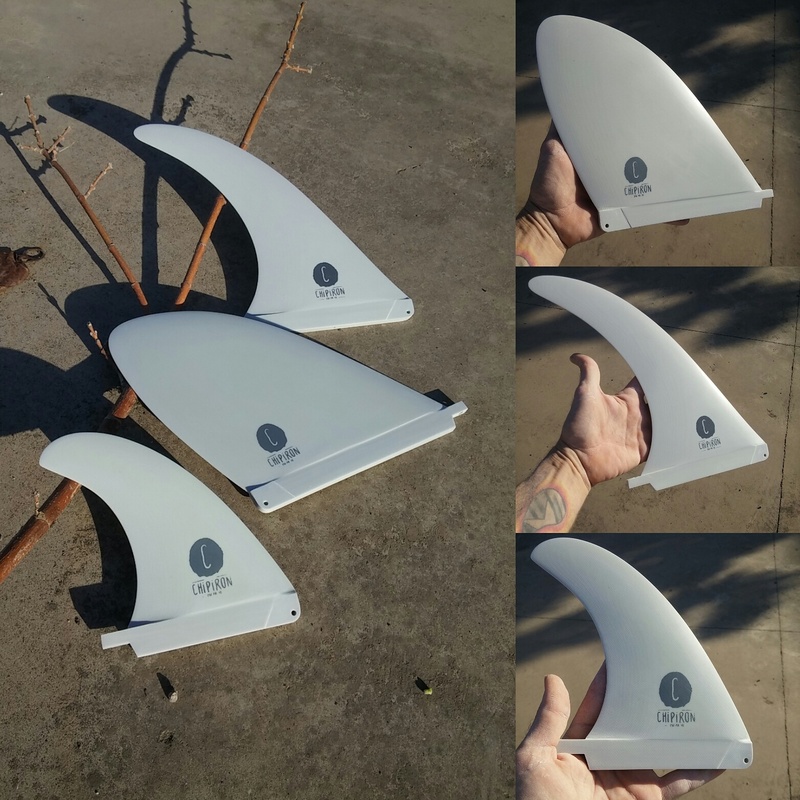 No other unnecessary details are needed for these top quality fins. Did you know we only sell handmade products?